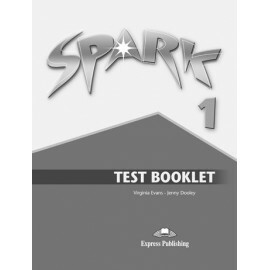 The Workbook is in full colour. 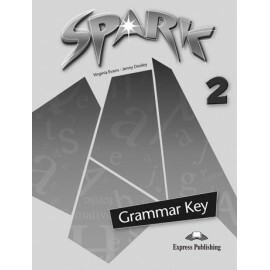 It contains units corresponding to those in the Student´s Book as well as Grammar Bank and Vocabulary sections. 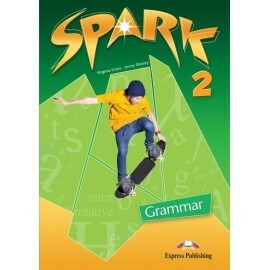 It can be used either in class or for homework. 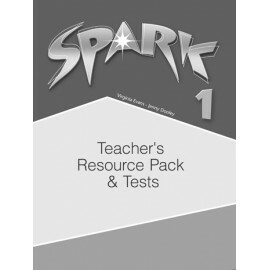 The Teacher´s Resource Pack contains exercises to consolidate what students have been taught in each module, as well as games, pairwork activities, portofilo activities, tests and a key to all exercises. The Class Audio CDs contain all the recorded material which accompanies the course. 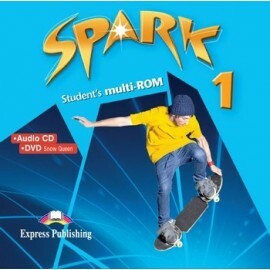 The Student´s multiROM contains all the recorded dialogues in the Students´s Book, as well as all transcripts for the Workbook and may be used for the purposes of homework, preparation and practice. 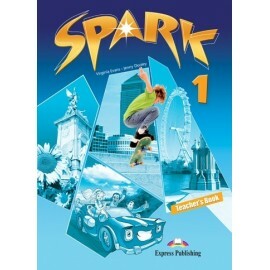 It also contains a fully animated DVD to enhance student´s listening and reading skills and at the same time acquaint them with exciting stories. 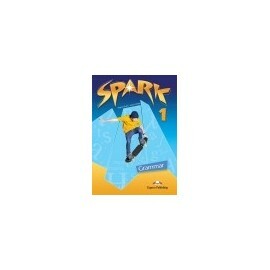 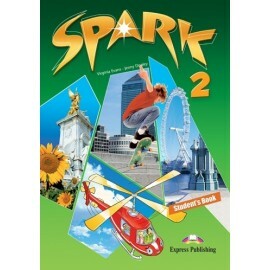 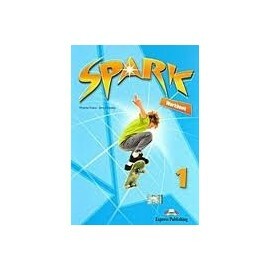 Spark 2 is an English course designed for students studying English at Elementary Level - level A2. 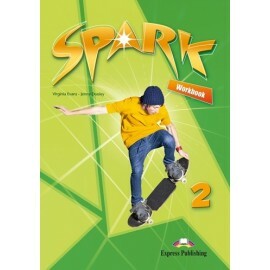 Student´s Book is in full colour. 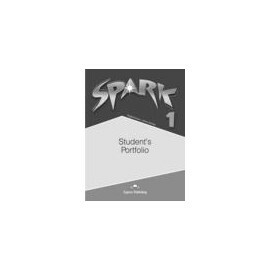 Each module is based on a single theme and the topics covered are of general interest.